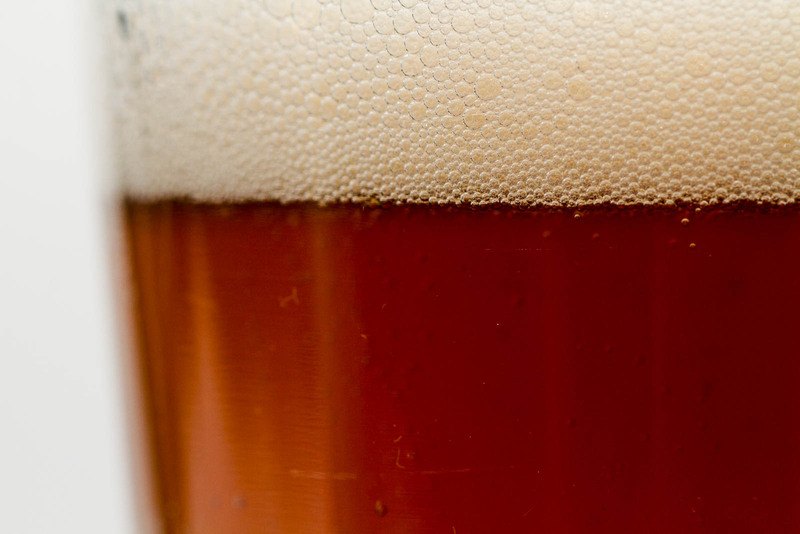 A truly west coast IPA with a balance of west coast hop and a nice malty base. From the unique to Moody Ales, Crowler sized packaging comes the Affable IPA. In the 946ml can this beer offers something rather unique from Port Moody, British Columbia. 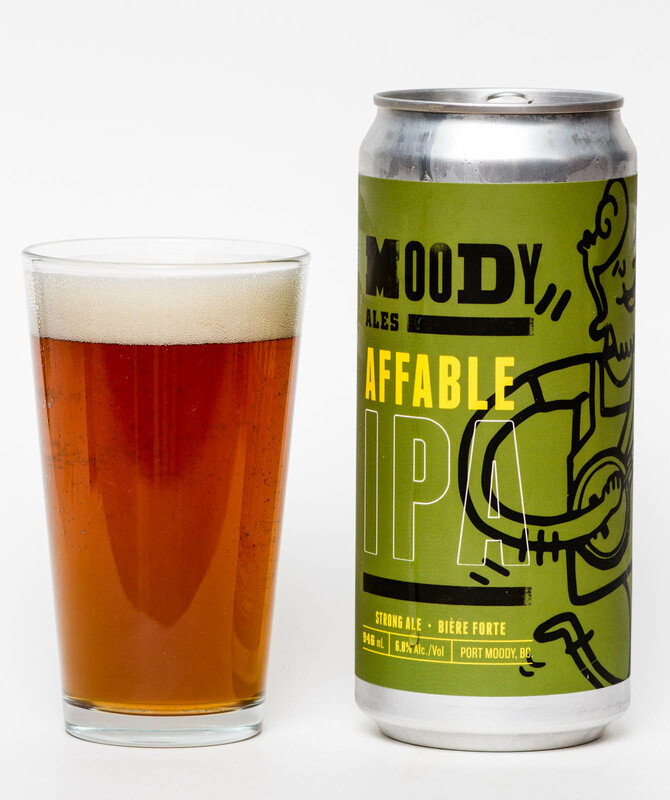 From the jumbo-sized can the Affable IPA pours as an amber colour with two fingers of head topping the glass. From this beer comes an aroma of piney hos and a nice florality in what seems to be a rather session able IPA. The flavour is quite smooth with fruity notes of pineapple, citrus and grapefrut joining the piney hop bitterness in a flavourful and rather sessionable IPA. 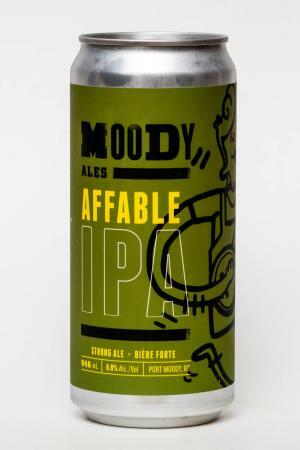 The Moody Ales Affable IPA is a fantastic balance of fruity flavour, West Coast Hop and traditional BC IPA flavours. 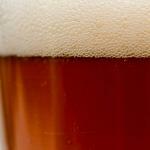 Brewed with Cascade, Centennial, Simco and Amarillo Hops it doesn’t get much more BC IPA than this. Plus you can be the envy of your friends with the oversize 946ml Crowler Can.